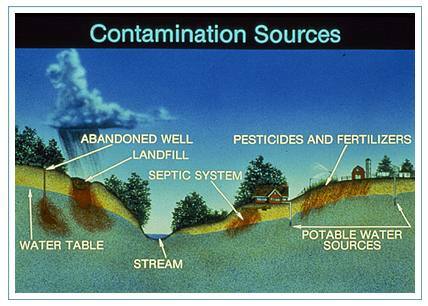 In 1996 the Safe Drinking Water Act (SDWA) was amended to provide communities with more information about the ways in which they can protect their drinking water sources from contamination. The amendments require states to create a Source Water Assessment Program for all their public drinking water systems. Private wells typically serving single households are not included in this requirement. releasing the results of the assessment to water users and other interested entities. All six New England States developed plans for carrying out the assessments. 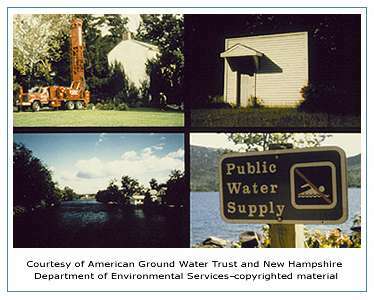 As of August 2003, the States of New Hampshire, Connecticut and Maine completed assessments of all their drinking water sources. The states of Massachusetts, Rhode Island and Vermont expect to complete their assessments within the next year. Businesses play an important role in protecting drinking water sources. To learn about what businesses can do, click here. To learn about national efforts to assess drinking water sources or to learn about publications available from EPA about drinking water source protection click here. To learn more about your state's Source Water Assessment Program in New England, please call your state source water assessment program manager or staff at the EPA Region 1, New England Office.